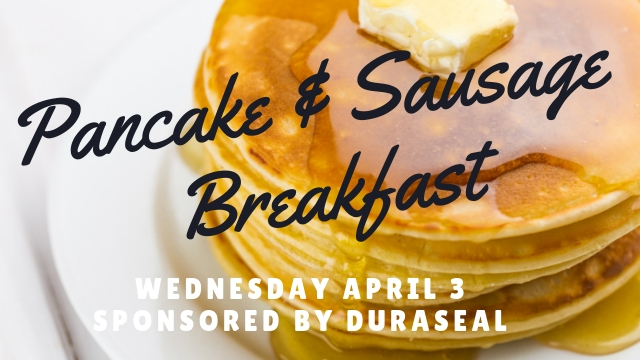 We’re looking forward to having a pancake and sausage breakfast sponsored by Duraseal! Local chef Chris Cakes will be here in the morning cooking from 7 – 10 am. 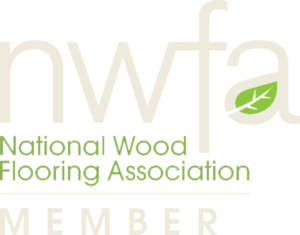 We’ll also be having some great giveaways and specials on Duraseal products, exclusive on this day!